Bethany grew up in Bedfordshire in a house, surrounded by creativity. Her eldest brother played guitar, middle brother drew amazing sports cars and designed computer games, her Mum would cook and paint and her Dad made their furniture. It seemed only natural she was destined for creativity. Bethany completed her BA Fine Art degree at Portsmouth University. While studying for her degree she worked at Miss Selfridge and gained an NVQ level 3 in visual merchandising. The use of balance and colour combined with fashion and textiles seemed like the perfect job but it didn’t fit with the family life she had imagined. She didn’t paint for a long time after she left University, the small people in her life was enough of a distraction, so she needed to find something that she could do around the children and Benny Rens Creations was born. 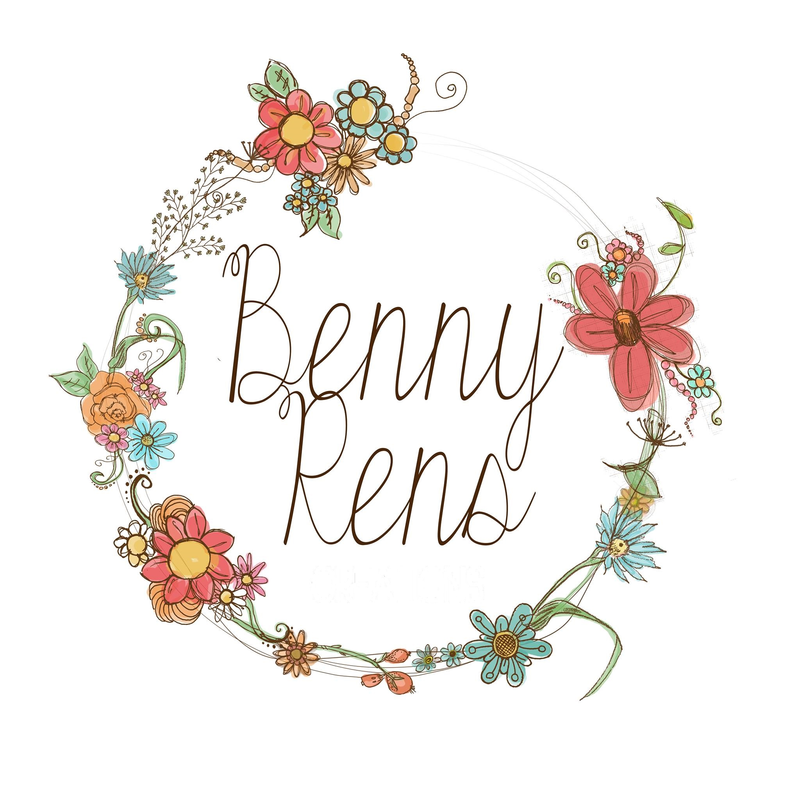 Before the crochet, Benny Rens was mostly things made on her sewing machine making her friends little makes, bags etc, mostly for pocket money. Four years ago she learnt to crochet, and thus Benny Rens evolved into what it is today. The beauty of crochet is balance. The use of the two sides of the brain, the maths and the art. Bethany’s work is constantly evolving, she find new ways to work to create the outcomes she strives to achieve. A large part of her work is teaching others and passing on the art of crochet, she also takes great care to produce something that person will love and that is the beauty of hand made. She currently lives and works in Bishops Waltham, Hampshire UK. For further infomation please contact her here.